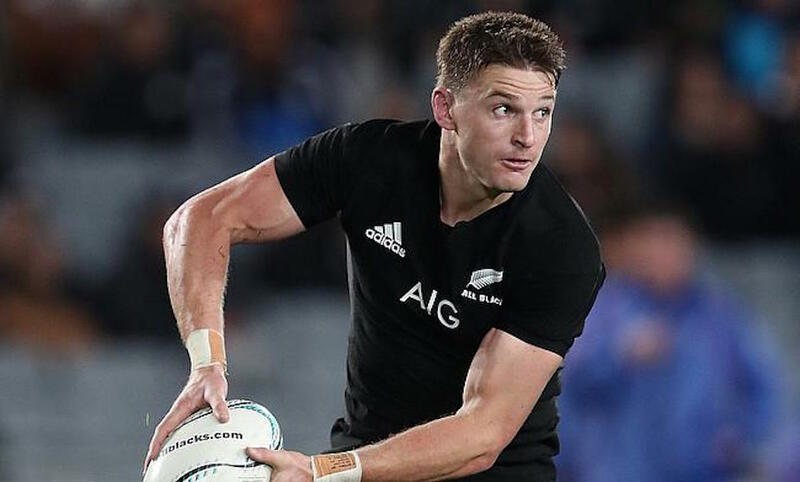 The best player in the world, All Black fly-half Beauden Barrett, is considering a range of options post 2019 Rugby World Cup. The New Zealand number 10 is speaking to clubs in Japan about a lucrative short term move to the Japanese Too League while French Top 14 heavyweights Racing 92 reported to be willing to pay up to £1.2m a season for Barrett’s services. However the All Blacks talisman is reported to remain committed to the national side and may even be considering a tilt at making the New Zealand 7s team ahead of the 2020 Olympics and a chance at a gold medal. And Barrett is not the only New Zealand star reported to be considering moves post-tournament with former World Rugby player of the year Brodie Retallick and Sam Whitelock rumoured to be on the move. READ MORE TRANSFER RUMOURS HERE.